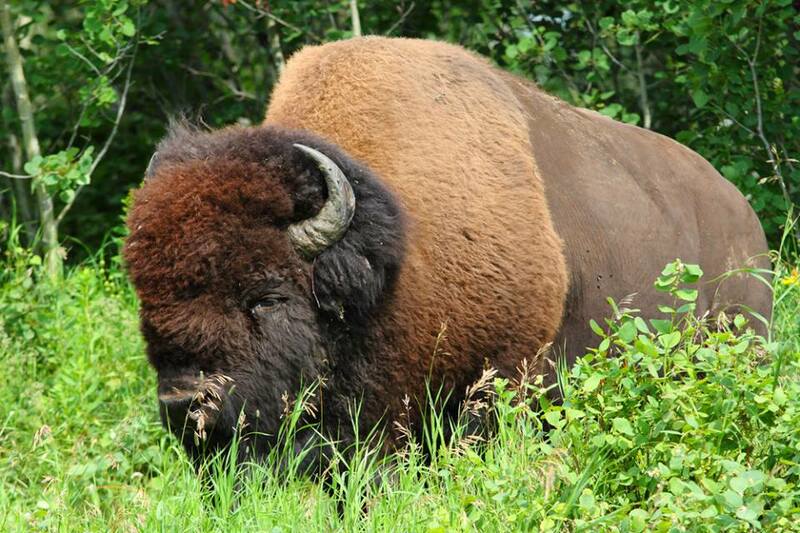 The Plains tribes relied on bison for food, clothes, shelter and trade. The indigenous people respected the buffalo, admiring its strength, intelligence, speed and character, and they believed that anyone who ate bison flesh would gain some of the same attributes. Not surprisingly, American Indians developed a number of rituals surrounding killing these magnificent animals and always honored the source of food for the tribe. Between 1830 and 1860, nearly all buffalo were slaughtered by Americans trying to meet the hunger for bison hides and bison tongues in Europe and the Eastern states, and by 1890, barely 300 buffalo were left. President Theodore Roosevelt urged Congress to establish wildlife preserves, and gradually bison herds began to flourish. When The Fort opened in 1963, bison had become a largely mythical creature, with small herds seen only by lucky travelers in national parks. Thankfully, herds were expanding quickly in both size and number by the 21st century. Because of conservation efforts and the ranching industry, there are now more than 500,000 bison in North America. 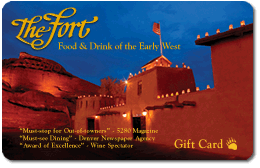 Today, The Fort sells more buffalo steaks than any other independently owned restaurant in the country. In addition to National Bison Month, July is also National Grilling Month. 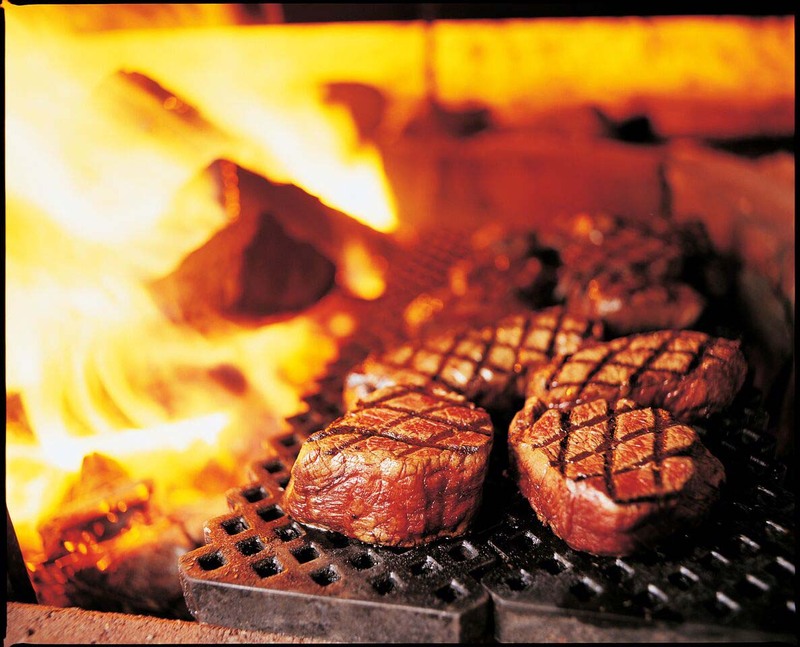 Celebrate each with William Bent’s Grilled Tenderloin Filet Mignon, our most popular buffalo entrée at The Fort. Combine the sea salt, lemon crystals and pepper. Dust each steak with the mixture, coating liberally on both sides. Brush each side lightly with canola oil. Place steaks on the grill and cook for 11 to 18 minutes (depending on thickness), or until the meat is medium rare. Turn every 4 minutes. Sprinkle with parsley, top with a disk of herb butter and enjoy!